Sydac is an Adelaide based company producing train driver simulators and similar solutions for other fields. These simulators consist of several components, written in C++ and Java. 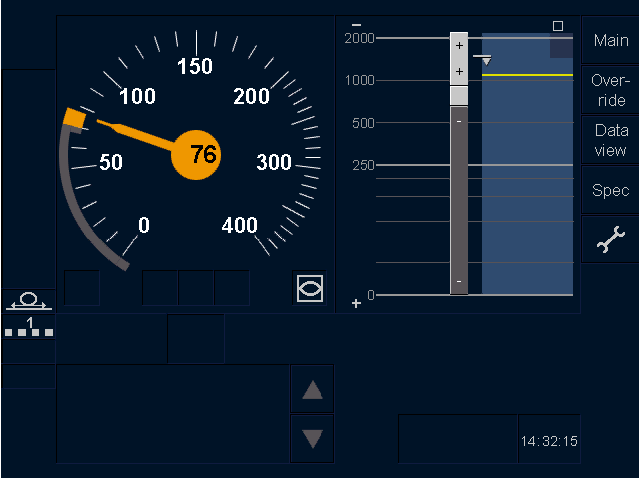 I designed and implemented a so called driver machine interface using Java Swing, Apache Batik, SVG, a proprietary communication framework (JNI) and Hibernate for Rail Corporation NSW. Further tasks concerned the development of a wrapper around the communication framework to simplify its use and the development of a management console (Swing, Batik, Hibernate) for the DMI.